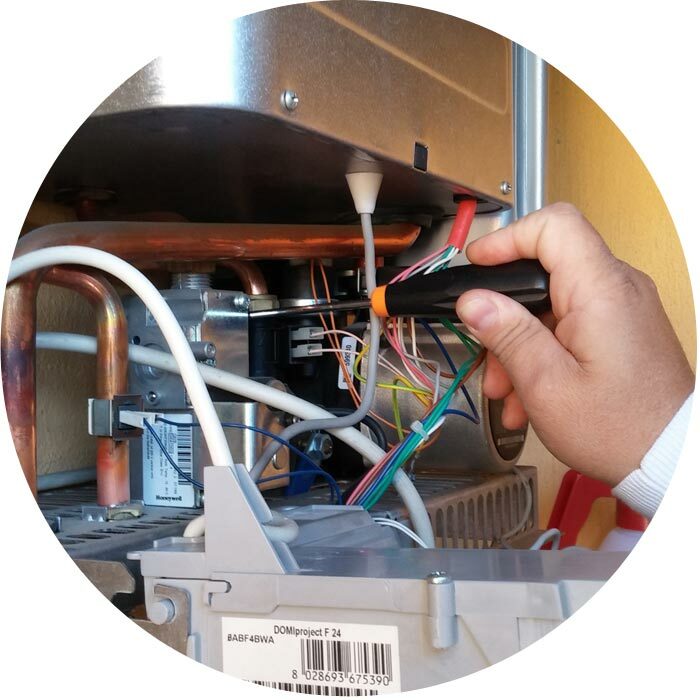 All our engineers are qualified to current UK standards and repair parts CE approved to keep current boiler warranties intact. A 2017 survey (Opinium Research) discovered 65% of jobs carried out by illegal gas fitters were dangerously unsafe, but with Merretts Heating Services you can have peace of mind that your family are protected and your boiler guarantee is uncompromised Call us if you need to organise a repair. Problems with your heating? before you call us . Save money on repairs to your gas heating! Save money on repairs to your oil heating! Save money on repairs to your LPG heating! That Merrett Heating Services engineers will use only bona fide components with the CE mark, ensuring that they meet UK safety and environmental requirements and are compatible with manufacturer’s boiler models. All parts come with one year’s warranty and our work is guaranteed. Ensure that heating problem gets fixed with a call to Merretts Heating Services. The boiler scrappage scheme gives householders £400 off the cost of replacing their old gas boiler and is issued by the Energy Saving Trust in the form of a refundable voucher. To be eligible for the scheme, your boiler needs to be a working, gas fired, G-rated model (, if your boiler is over fifteen years old and has a pilot light that doesn’t go out, it is likely to be G-rated). Oil-fired boilers over twenty five years old can also be replaced under the scheme and if you are over 60, then your boiler can be replaced even if it is not working. The scheme is only eligible to home owners and landlords in England. To find out more go to; www.energysavingtrust.org.uk.